The City of Jersey City is proud to be the most diverse city in the state offering a unique place to live and visit within its 15-square-miles and 6 wards. The 265,000 residents make for an array of ethnicities and cultures. Once a city driven by immigrants working in the shipping and manufacturing industries, Jersey City has transformed into a modern urban community. Old factories have been repurposed and reborn into office buildings, housing units and abandoned rail yards are now landscaped parks. 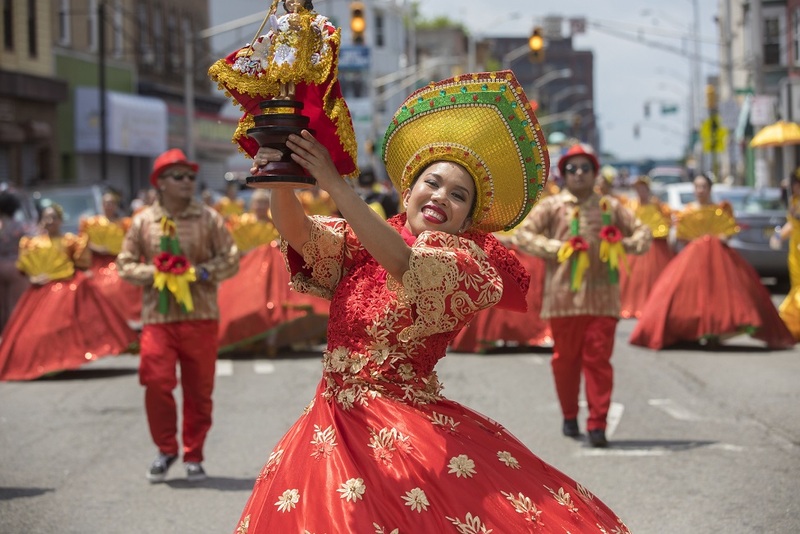 Jersey City’s vibrant arts cultures and diversity, and commitment to collaboration create an unparalleled quality of life for residents and businesses alike. Along with Residents of JCHA, Thousands of Additional Jersey City Residents Now Eligible for Citi Bike Membership at Only $5 a Month, Expanding Access to Affordable, Healthy Transportation Option JERSEY CITY – Mayor Steven M. Fulop, in partnership with the Jersey City Dept. of Health & Human Services and Citi Bike announced today that SNAP recipients in Jersey City are now eligible for Citi Bike memberships at a cost of only $5 a month, providing access to unlimited 45-minute rides across Citi Bike stations in Jersey City and New York City. The discounted membership program is currently offered to residents of the Jersey City Housing Authority.